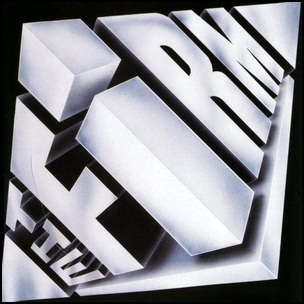 On February 11, 1985, “Atlantic” label released the self-titled, debut Firm album. It was recorded in 1984, at “Sol Studios” in Cookham, Berkshire, England, and was produced by Jimmy Page and Paul Rodgers. All tracks by Jimmy Page and Paul Rodgers, except where noted. 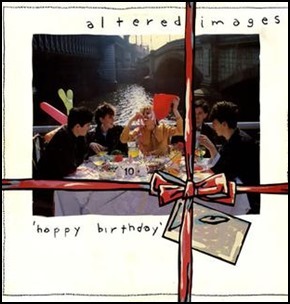 In September 1981, “Epic” label released “Happy Birthday”, the debut Altered Images album. It was recorded in 1981, at “Rockfield Studios” in Wales, and “Genetic Sound” in Berkshire, and was produced by Steven Severin and Martin Rushent. All tracks by Clare Grogan, Michael “Tich” Anderson, Tony McDaid and Johnny McElhone. 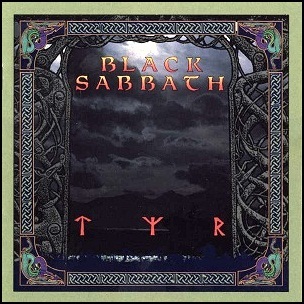 On August 20, 1990, “I.R.S.” label released “Tyr”, the fifteenth Black Sabbath studio album. It was recorded February – June 1990, at “Rockfield Studios” in Rockfield, Monmouthshire, Wales and “Woodcray Studios” in Berkshire, UK, and was produced by Tony Iommi, Cozy Powel, Tony Martin, Neil Murray and Geoff Nichols. All lyrics by Tony Martin; all music by Tony Iommi, Cozy Powel, Tony Martin, Neil Murray and Geoff Nichols.